Written by Dylan Deppe. Media by Joey Clinton. Still can’t find a movie to watch? We’re back with more movies chosen specifically for you! Photo by Joey Clinton. 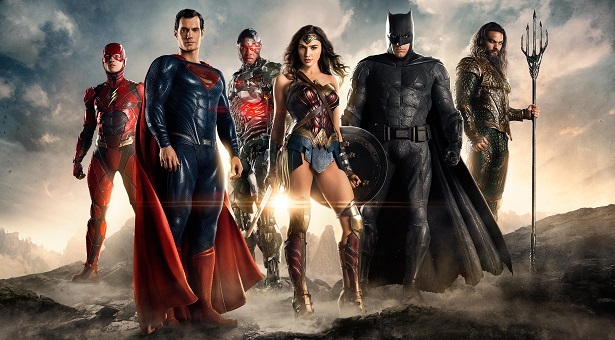 Yes, this is part two of my four-part click-bait-aspiring list of superhero movies. Five fine films were on the last list, but here is where we start to run into the big boys. The worst MCU Phase One movie, according to some. Except, it’s not only not the worst, it’s one of the best MCU flicks. Period. Equal parts Superman and Indiana Jones, I can see why audiences aren’t overly enthusiastic about this period piece, or its bleh romantic subplot. But the costume design, different styles of cinematography, observations into Nazi occultism, source-material nods, and excellent use of montage are incredible. 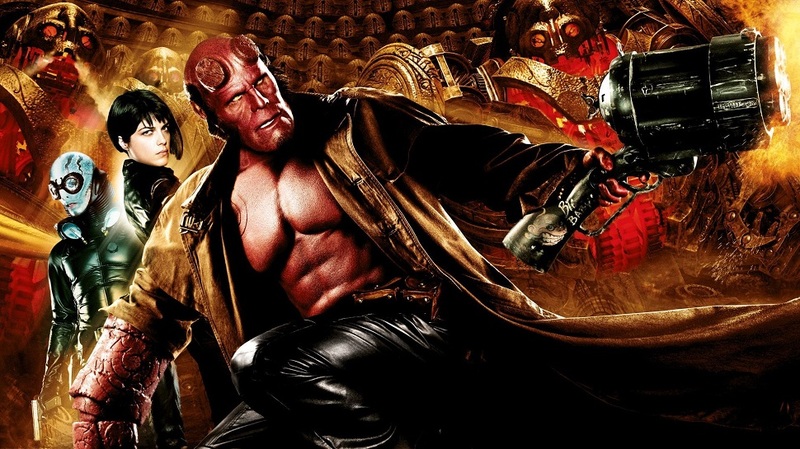 Hugo Weaving’s Red Skull is also one of the few MCU villains that’s actually good. 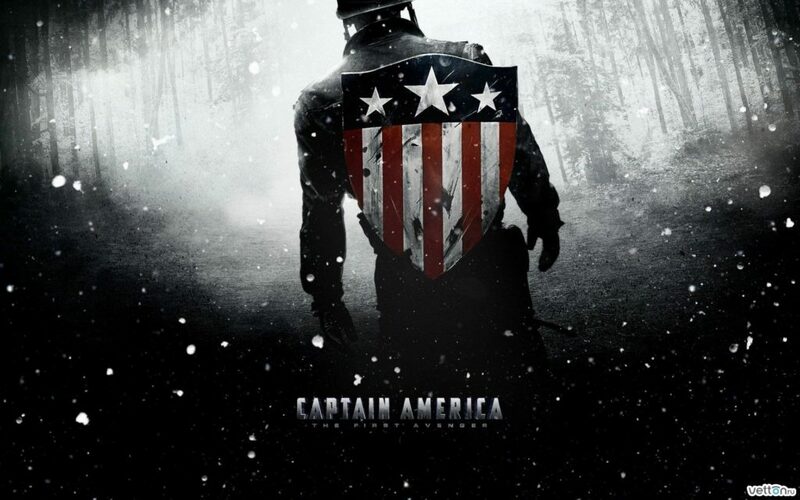 All in all, “Captain America: The First Avenger” is one of the few MCU films with style while also keeping me on the edge of my seat, let alone in it. The notion of comic-book movies not revolving around Batman or Superman was still risky business in the early 2000s. Just in case people thought the first X-film was a fluke, Brian Singer and company pumped out this beauty. 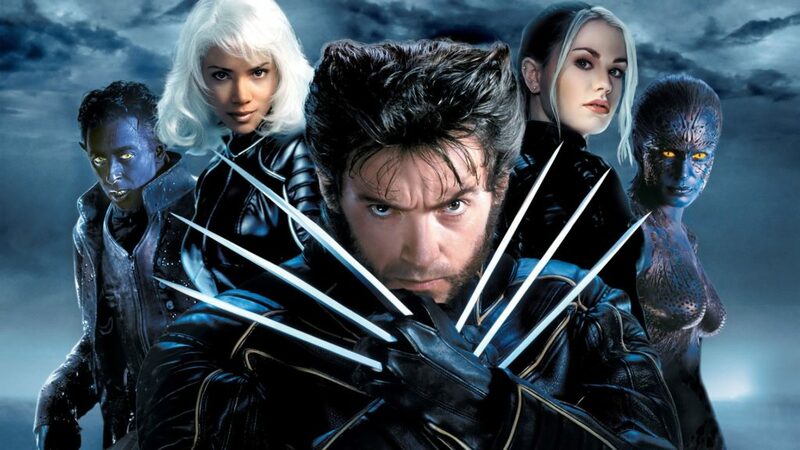 Despite being more of a “Wolverine and his sidekicks” kind of movie, this one deftly improves on the set pieces, visual effects, and cinematography from the first. Having the ill fortune of being that other comic-book movie released a week before “The Dark Knight,” this fantasy romp does have many fortunes, though. People call “The Dark Knight” the comic-book movie that changed comic-book movies. As great as it is, this movie has many more themes that have become popular in the genre. 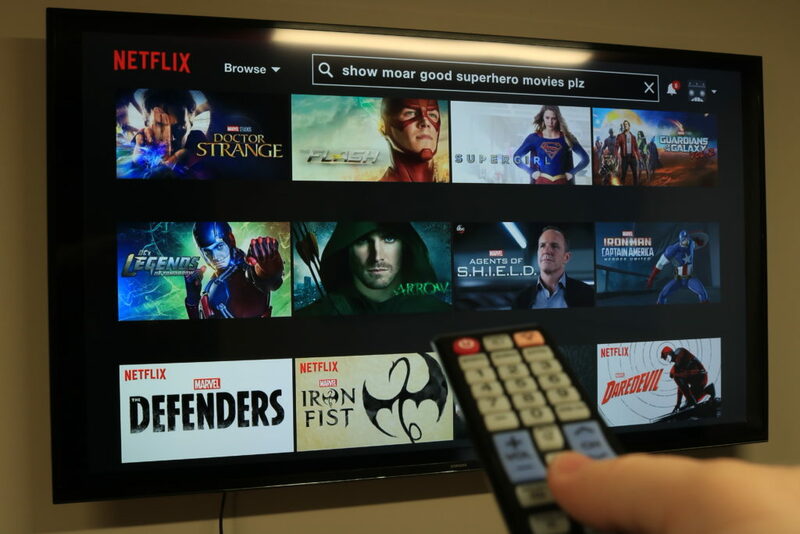 Some of its themes, like the accountability of power, public perception, alienation, and the hyperbolic flaws of its lead have become all the rage in contemporary superhero capers. But the way “The Golden Army” looks at themes of predestination vs. free will, the revelation of secrets, and the general act of killing is even more interesting. Throw director Guillermo del Toro’s extraordinary visuals, some tasty humor, and a great cast over those zesty themes, and you’ve got yourself a fine movie. Proof that sometimes you got to give it time. This movie got straight bad reviews when it first came out with the biggest complaint being that it’s pro-terrorism. And I thought the criticisms of “Batman v Superman” and “Justice League” were dumb. Not as morally compelling as the graphic novel from DC imprint Vertigo, this movie is still a roller-coaster ride of thrills and features a very subtle examination of good and evil. 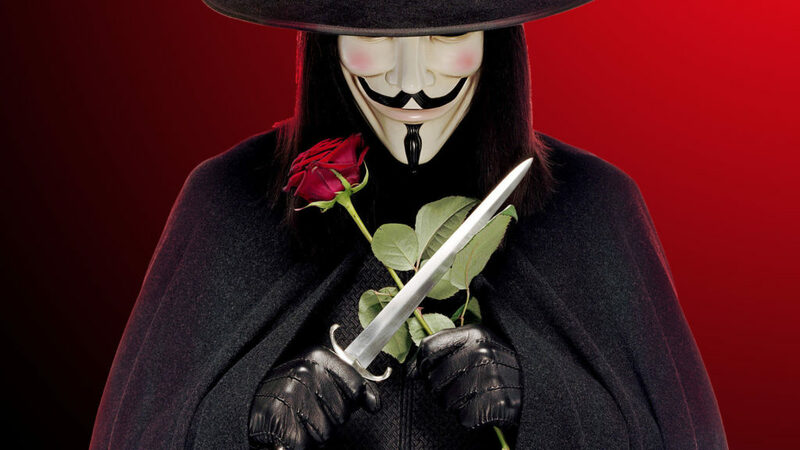 This movie’s worldwide popularity is also the reason you can always find someone wearing the infamous Guy Fawkes mask in literally every protest ever. V creator Alan Moore can keep hating this movie all he wants, I’ll just keep loving it, and so will millions of other people. 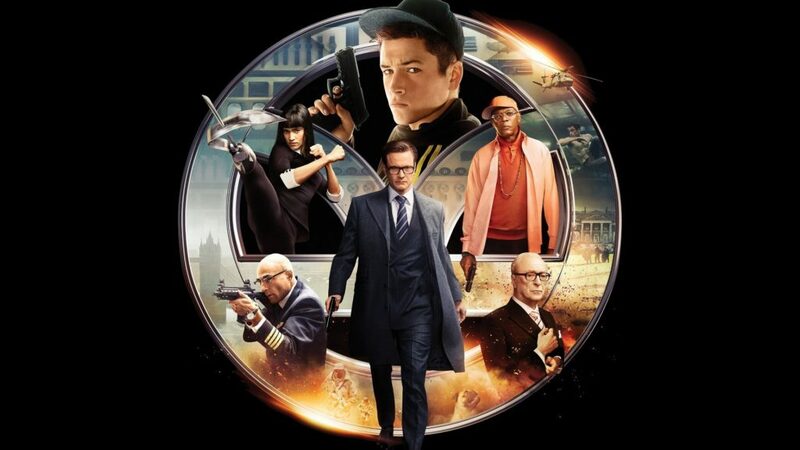 Based on the Marvel imprint Icon Comics written by Mark Millar, and brought to the screen by Matthew Vaughn, “Kingsman” is unapologetically raunchy, unabashedly kitschy, and unflinchingly critical. It’s also, not-so-subtly, clever, magnetic, and even emotionally-touching featuring surprises galore. Sam Jackson and Sofia Boutella make for some of the most stylish villains I’ve seen in the genre, and Taron Egerton’s down-to-Earth Eggsy is one of the best new movie protagonists in years. Forget any “X-Men v Avengers” plans Disney has, Fox should stay single. I’d think “Kingsman v X-Men” featuring Deadpool would be better anyway. Keep your eyes peeled for Part Three!